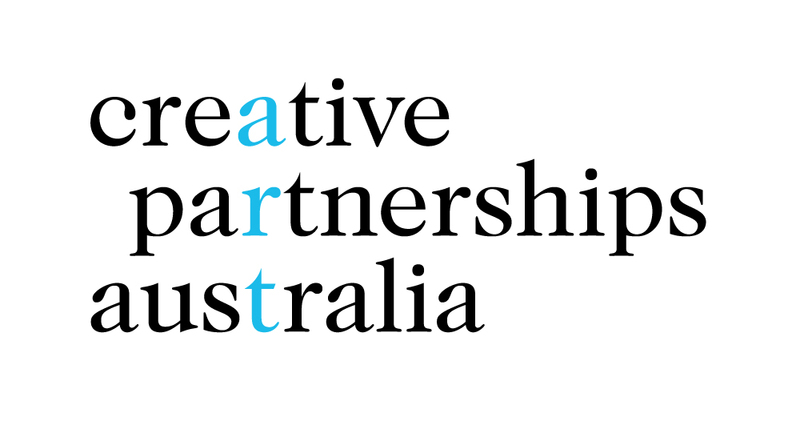 Creative Partnerships Australia (CPA) supports artists and arts organisations around Australia to develop private sector fundraising skills. They do this by investing in the professional and business development of the sector. CPA’s Coaching and Mentoring program provides free, tailored, one-on-one advice. On Thursday the 2nd of May CPA are hosting a Northern Rivers Presentation and Q&A at the Brunswick Picture House. This session will introduce the programs and services offered by CPA and cover fundamental elements of Philanthropy and Sponsorship; from writing an effective Case for Support, to the fundraising roles and responsibilities of the Board. It will be an opportunity to connect with Paul Gurney, Queensland State Manager in order to establish an ongoing Mentoring and Coaching plan. There will be an opportunity for one-on-one discussions following the presentation. If you would like to book a one-on-one meeting please register a web enquiry via the Creative Partnerships Website and a member of staff will be in contact.